Once called the Dark Continent, Africa is full of extraordinary wonders! While many might guess a few interesting facts about the world’s hottest continent (pun intended) there’s always room to learn more about our motherland! Here are some interesting things you probably didn’t know about Africa. Originally used by Ancient Greeks and Romans, the term “Africa” means “sunny” in Latin and Aphrike in Greek means “without cold”. They would use the term in reference to only the northern regions of the continent. Lake Victoria is the largest lake in Africa and the second-largest freshwater lake in the world. It is located in East-Central Africa along the equator and borders the countries of Uganda, Kenya, and Tanzania. The lake receives its water mainly from direct rainfall and thousands of small streams. Egypt is the most popular tourist destination in Africa, it attracts about 10 million visitors per year and it is mostly known for its pyramids. 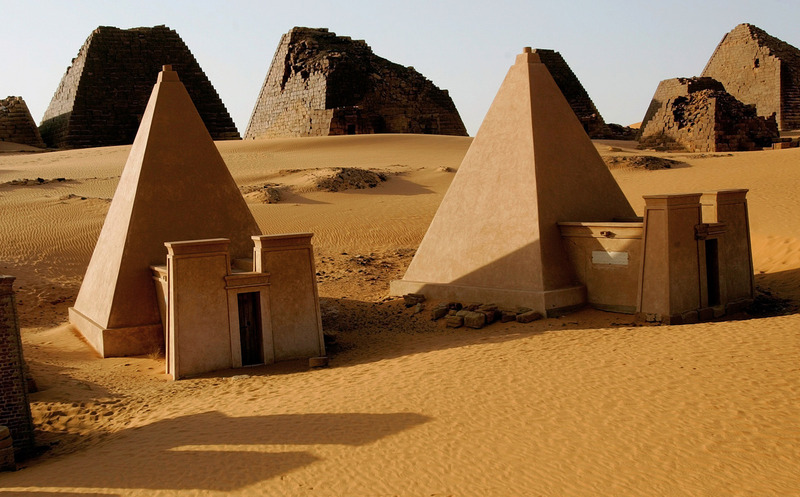 What many people do not know is that the Republic of Sudan actually has double the number of pyramids in Egypt. Ever heard of the oldest known mathematical object? It’s called the Lebombo bone, which dates back to approximately 35,000 B.C and was discovered in the Lebombo Mountains of Swaziland. Scholars once described the West African city of Timbuktu in Mali, as “the Paris of the Medieval World”. During its Golden Age the city was home to numerous Islamic scholars, important trading networks, and ancient intellectual cultures including medieval manuscripts, poetry by women, legal reflections, and inventive scientific dialogues. 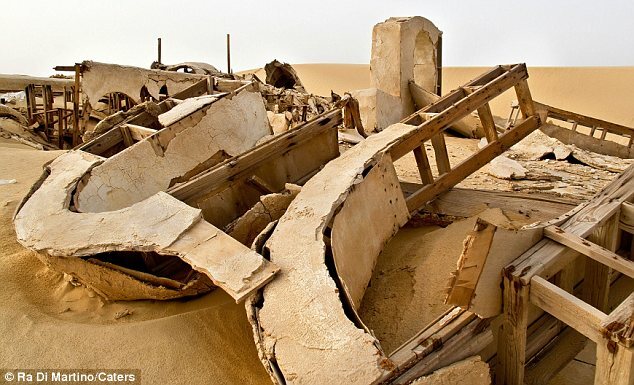 Part of the Star Wars movie, starring George Lucas was actually filmed in the Tunisian Sahara Desert. Africa inhabits four of the five fastest land animals in the world. These include the cheetah, the wildebeest, the lion, and the Thomson’s gazelle. All of these animals can sprint above 50 miles per hour, while the cheetah races at the top speed of about 70 miles per hour. The hippo is the deadliest animal in Africa, as hippos are responsible for killing approximately 3,000 people every year. They are strangely aggressive and their big “yawns” usually show off their sizable and sharp teeth. 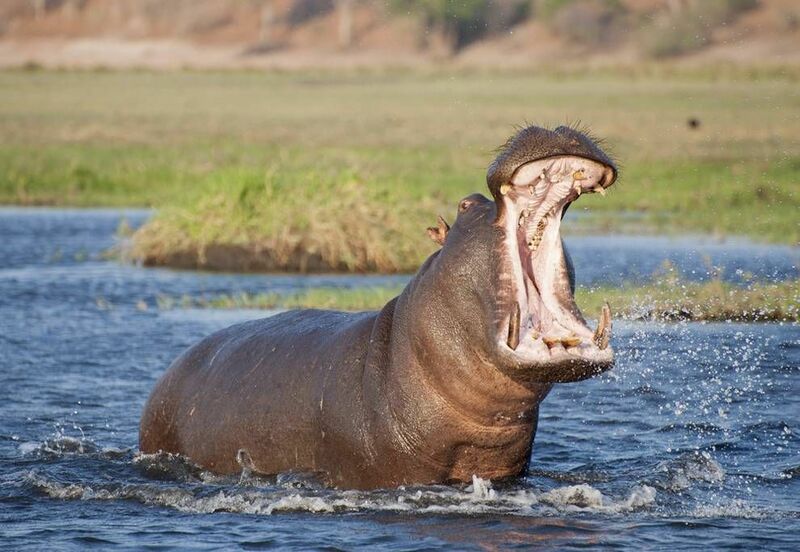 It doesn’t take too much to aggravate a hippo and send them into a tantrum as you can find them fighting daily. Ethiopia is included in several prominent ancient Greek literature and dramas. The legendary author, Homer of the Illiad and the Odessey, two classic poems which are the central works of ancient Greek Literature, refers to the Ethiopians as a “blameless race” and “amongst the noblest of men”. 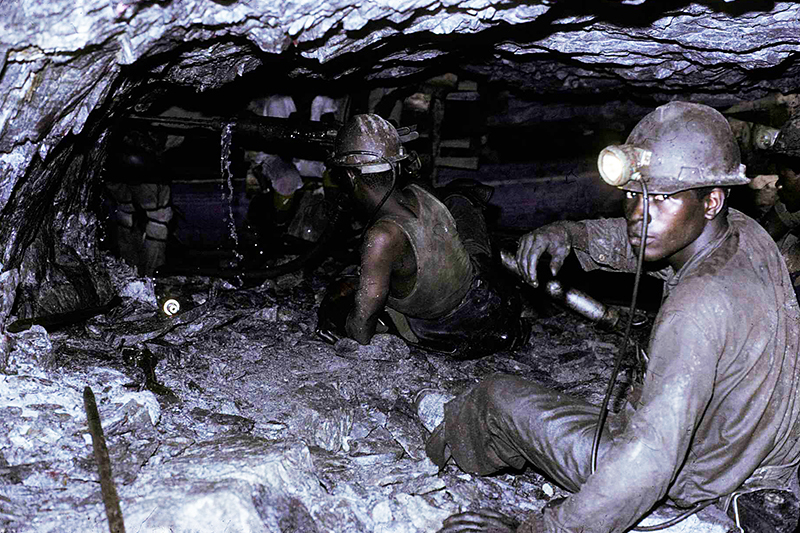 According to history, nearly half of all the world’s gold ever mined has come from Witwatersrand in South Africa. 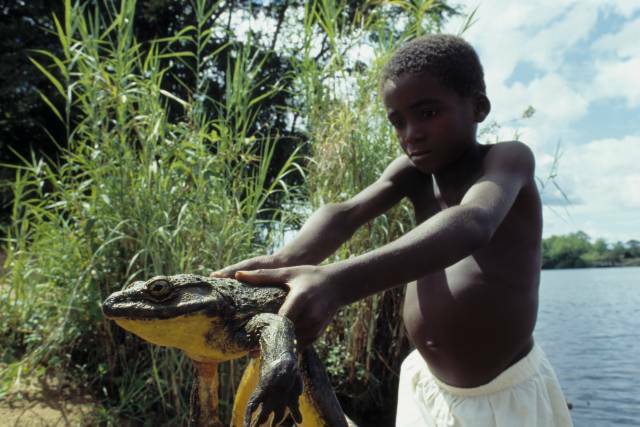 Africa is home the world’s largest frog called the Goliath frog. It can be found in Equatorial Guinea and Cameroon.